What Is A Hiking Backpack? How To Choose A Hiking Backpack? Hiking is an outdoor activity that gets you moving. It is basically a long uphill walk in the countryside. Hiking can typically last for an entire day with stops for the night and continue the next day. This, however, depends on the duration and type of the hike. It can also last for about an hour or two. 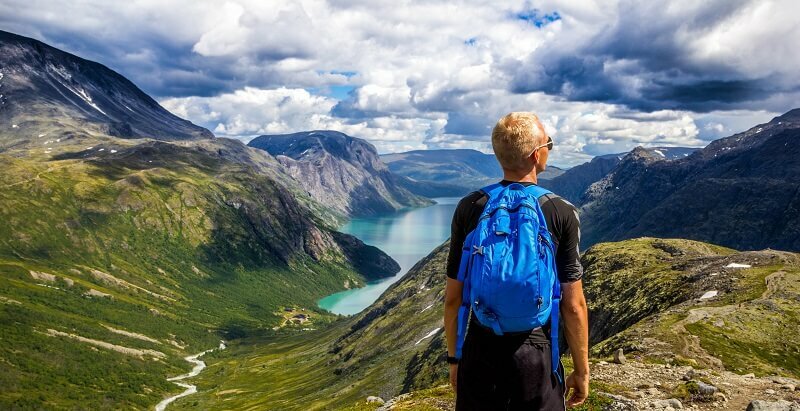 Whatever the case may be, a good hiking backpack is very important on a hiking trip. With numerous options available in the market, you may get confused thinking about how to choose a hiking backpack. If you know the ways to pick a hiking backpack, you’re likely to get a comfortable hiking experience. 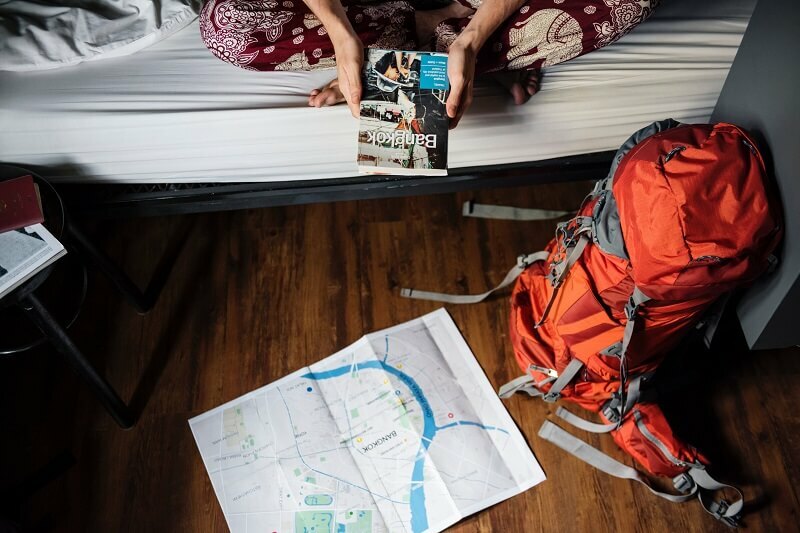 The main things to consider is the size of the backpack, the amount of stuff that you can keep on it, it’s weight and how well built the backpack is. Other features such as locks and security options and weatherproofing are some extra features that you can look into. This article is all about hiking backpacks. Here, we’ll show you an in-depth analysis of hiking backpacks and the ways to choose a perfect one for you. Hiking trips can last for a whole day. So, you need to carry important items such as food, water, equipment, clothing and so on. To carry all these items, you need a backpack. Therefore, in layman’s term, a hiking backpack is a backpack that can be used to carry items while you’re hiking. There are certain features that are needed for a backpack to classify as a hiking backpack. The backpacks have a range of fits, design, built and pricing. There are also many types of hiking backpacks and each of them has its own purpose. Let us now come back to the question in hand. 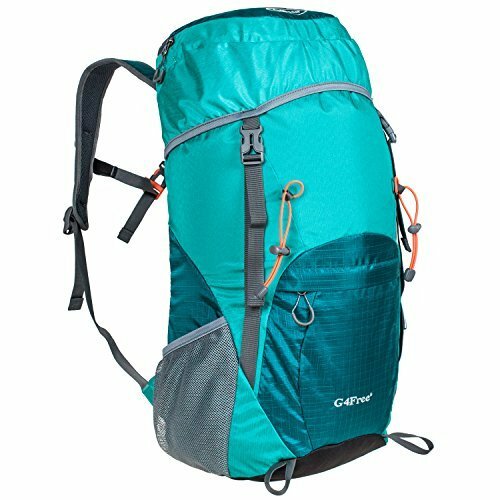 How to choose a hiking backpack? Well, the simple way is to weigh in the features. Do a cost-benefit analysis and buy the one that fits your budget. But let’s not get that technical so, we’re going to see some basic things to look after before choosing a hiking backpack. The first thing you need to do is try out a bunch of backpacks and see which one is the perfect fit for you. You won’t want to choose an overnight pack for a 3-hour hike. Get the one with the capacity that really complements your items that you’d take on a hike. The capacity of backpacks is denoted in liters. A normal backpack has a 40-liter capacity. Go for it! Access is important. Backpacks having good access facilities like reachable compartments, water bladders and belt pockets are always great. They’ll considerably increase your hiking speed. The final thing that you’d want to do is judge the build quality of the backpack. See what kind of features and capacity it has and then based on your budget, make a decision. Also, keep in mind that not all backpacks that seem good are good. You should check for the padding material, the frame sheet material as well as the pocket materials. Getting a backpack with a warranty is another thing you can do. As far as the types are concerned, hiking backpacks are differentiated in accordance with the size, material, and design. There are quite a few size options. A small sized backpack can be used to carry hydration bladders, a few clothes, and a few basic gears. These backpacks are light and easier to carry. A slightly large, let’s say medium sized backpacks are used to carry things that you might need in a single day. They’re also known as day packs. The next one is a large sized backpack, they’re referred to as Overnight packs and they allow you to carry things such as water, food, clothing gear, sleeping gear, equipment etc. They’re meant for a long hiking trip. There are also specialized backpacks for skiing or rock climbing. The material used in a backpack can vary significantly. First of all, small packs usually have a frameless design with soft foams. Since they’re meant for a relatively short distance, they also don’t have much capacity. 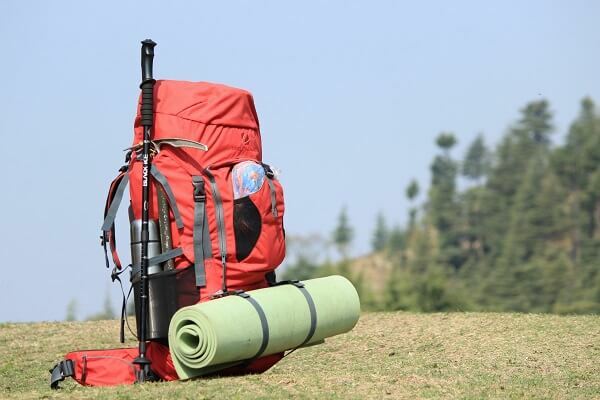 A heavier pack will have plastic sewn frame sheet for more rigidity and they can take heavier loads as well. As far as the overnight backpack goes, they’re very strong and very heavy. Built with aluminum, these backpacks can comfortably withstand a load of over 20 pounds. Frameless Backpacks: These backpacks have a flexible construction. They’re very light. 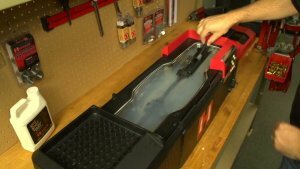 The build is of 40-liter capacity which weighs less than 0.6 kgs. The one downside is that these backpacks don’t have a build to withstand heavy loads. This is, however, the plus point too. Because of the fact that it doesn’t have solid construction, they’re very suitable for hiking on a steep hill or ascents that require more strength. Low weight can definitely help here. Internal-frame backpacks: These backpacks use a relatively heavier construction with flat aluminum. The weight is transferred from shoulders to hips and it kind of makes it easier to carry but it is very heavy anyway. The rigid frame sheets can add a lot of weight to the backpack. But they do come with removable frame sheets which allow you to carry less weight. They come with a capacity of more than 40 liters. 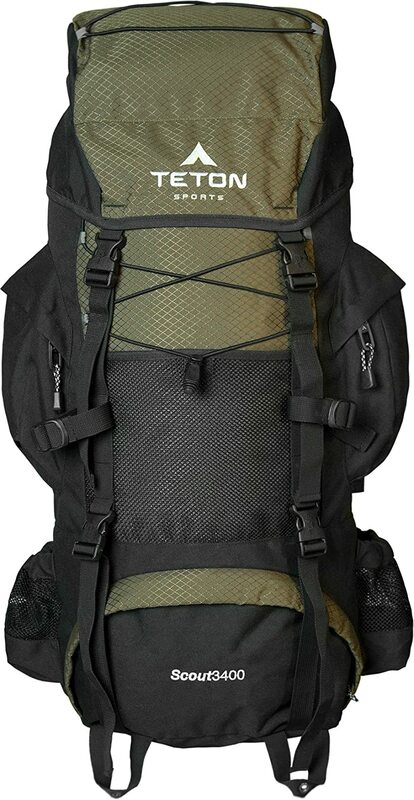 From numerous options of internal frame backpack, TETON Sports Scout 3400 backpack is one of the best internal frame backpacks. External-frame backpacks: These backpacks are used rarely these days. The primary reason being the weight. They’re heavy, bulky and aren’t something that you would want to take on a really long hiking trip. The load support is excellent. The backpack can take a 50 liter+ load but can weigh around 2 kgs. The main advantage of an external frame backpack is that they can fit anyone, the fit is customizable. The frames can also be replaced or removed with lighter ones but that will decrease the load bearing capability too. It’s really about finding the right balance here. Now, for the features, hiking backpacks come with a ton of it. The size and design variation, that we discussed earlier are actually the primary features. The list doesn’t end there too. There are many extra features to discuss. So, let’s just get into it. Hiking backpacks come with comfort in mind. You wouldn’t want to take a backpack that hurts your shoulders. Also, a major load will also sit on your hip for internal and external frame backpacks. Some backpacks also come with padded shoulder straps for more comfort. Sweat can indeed be a problem. Avoiding a sweaty back wearing an internal framed hiking backpack is just a real problem. Although the sweaty back isn’t something that can be avoided fully it can be reduced with a proper ventilation system. Most backpacks have this air flow mechanism integrated into the back. 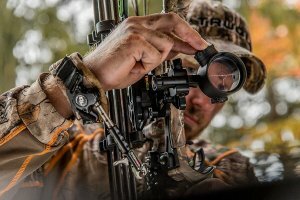 Breathable Mesh are also common and they’re very helpful. Pockets in the hip belt. These are extremely important. They’re close to access and they have quite a good place to keep items such as GPS and Cell Phones. Side Pockets are common. Most backpacks have it. They’re there for you to keep a bottle of water or anything else that you might need. Front Pockets are the pockets with a zipper or a buckle closure. You can keep a map or a dry jacket on a front pocket. There are even pockets inside pockets and they’re just a sweet deal. Some pockets are also waterproof pockets that help you even more. The final kind of pocket is the lid pocket that is small & best for storing items like gloves and flashlights. Some backpacks also come with a hydration pack that has a hose connected to a water bladder. It’s a convenient way to store water and the water can be accessed faster too. These are some features that are essential. Some other features that you can look into are a Sleeping bag compartment, rain covers, straps, hooks and loops, removable daypacks etc These features aren’t that important but it is a huge bonus if you find a backpack with them. Despite sounding like a child’s play, choosing a correct backpack for hiking can be quite a bit tricky. It is not difficult if you know what to look for and what are available options. Mainly, there are 3 kinds of backpacks, you need to go for the one that suits your needs. Get the one that fits you, has the required capacity. See how the access is and the extra features included. The build quality is also important and finally, get the one with the most affordable pricing.